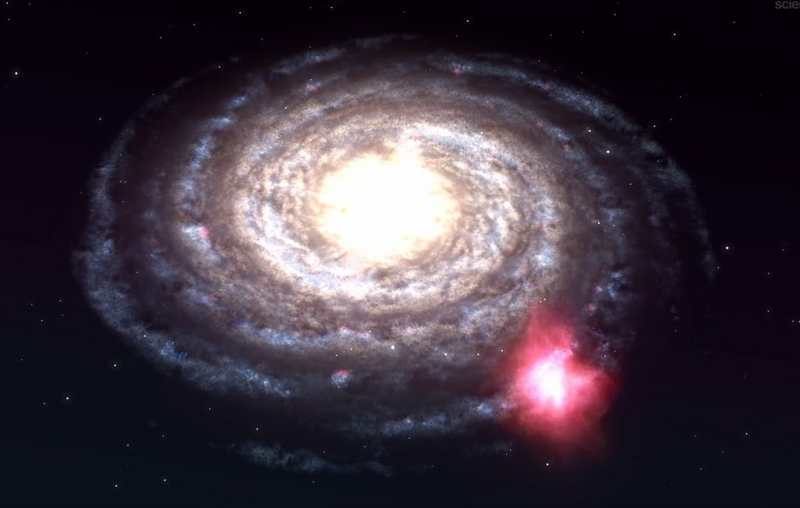 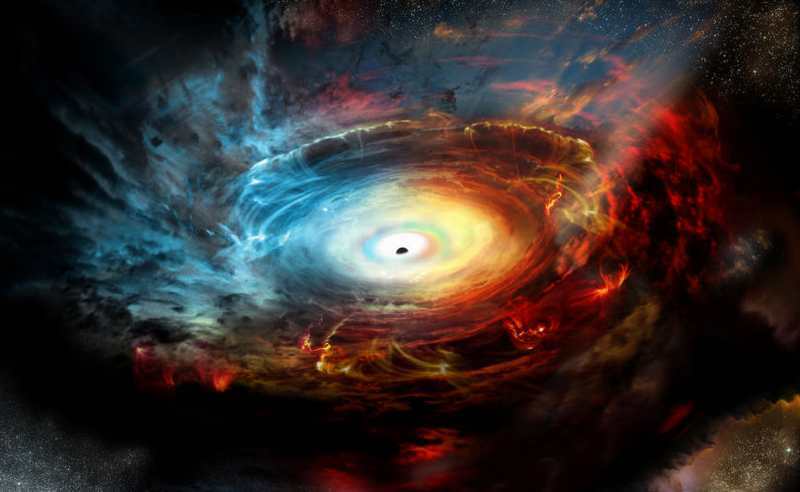 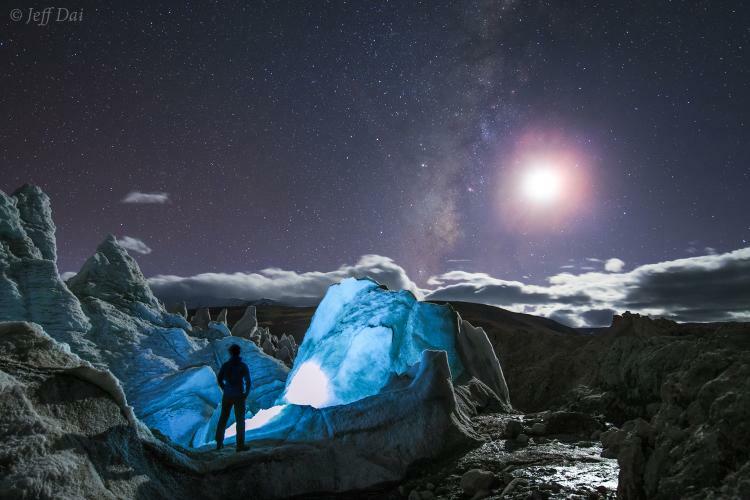 A stunning 360-degree video immerses viewers into a simulation of the center of our Galaxy. 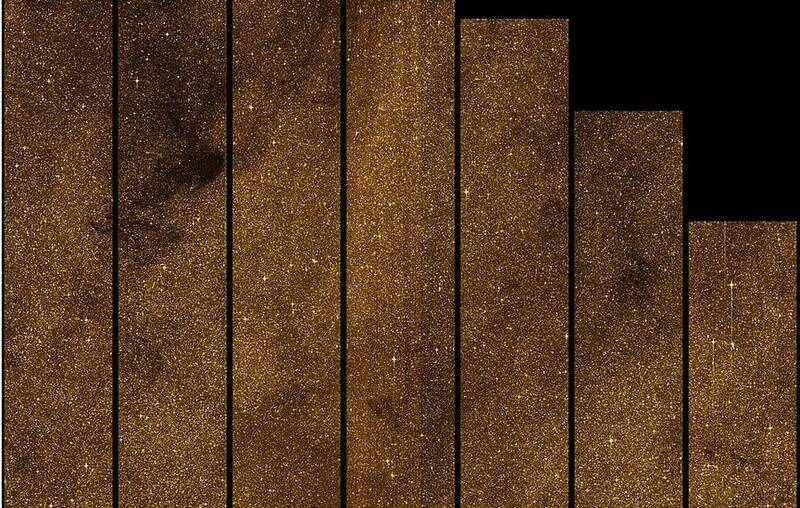 ESA’s Gaia sky mapper captured this new image of 2.8 million stars just below the Milky Way’s center. 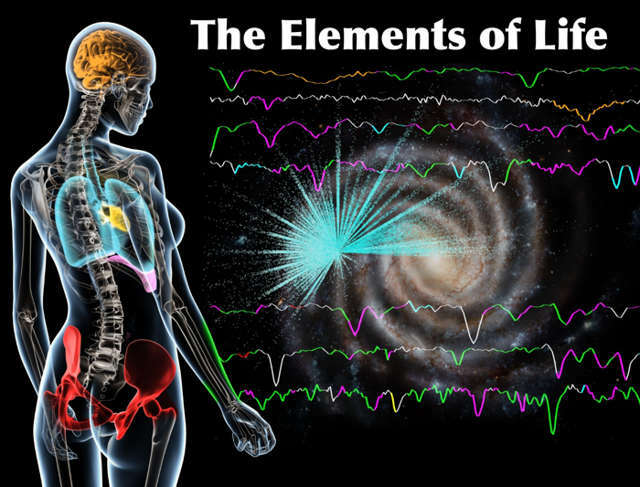 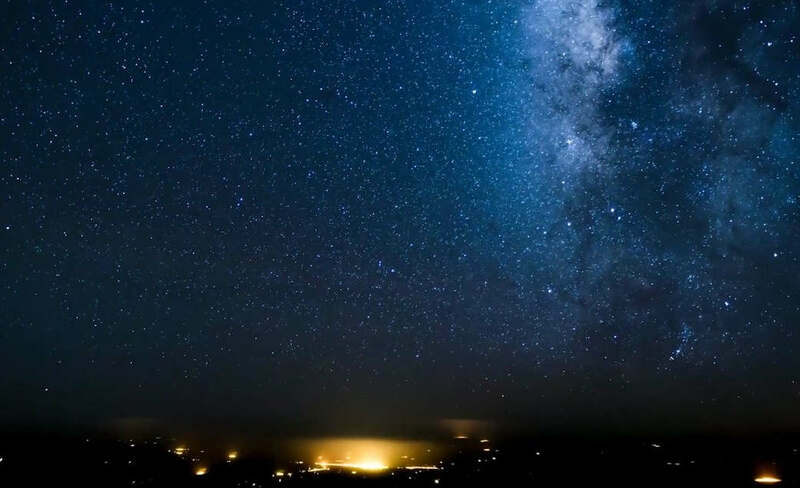 To say “we are stardust” may be a cliche, but it’s an undeniable fact that elements of life mapped across the Milky Way. 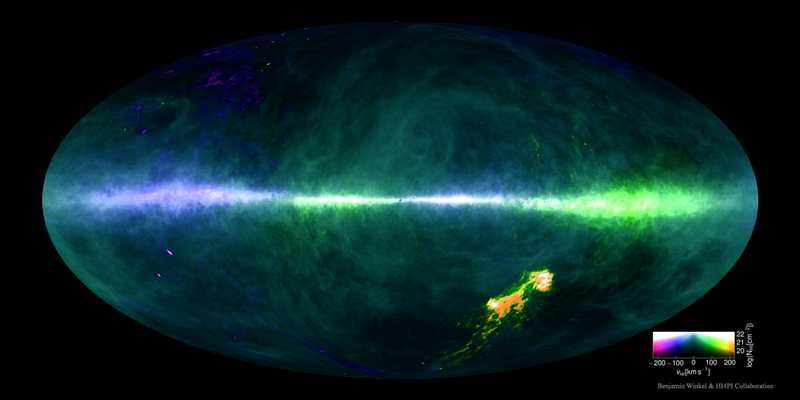 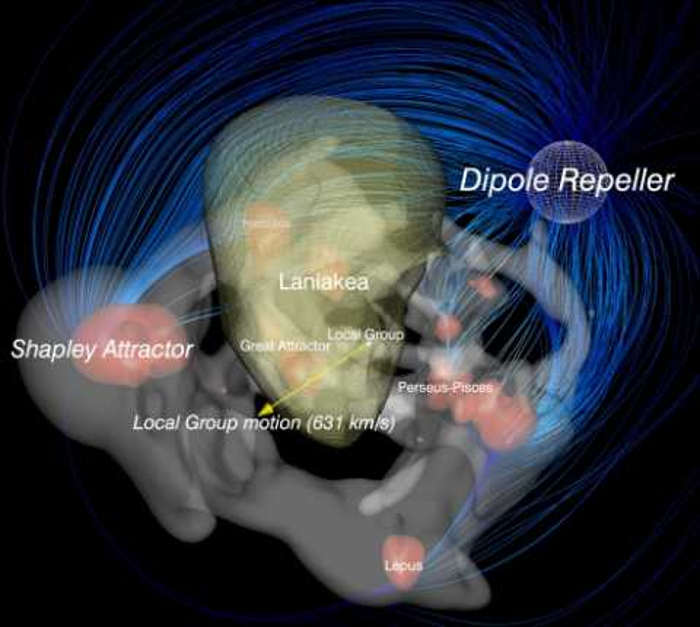 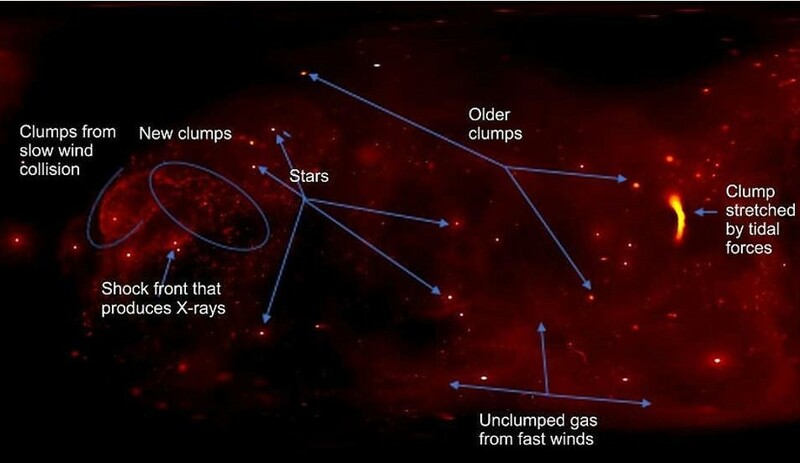 Spectacular detailed map of the Hydrogen in our Galaxy, the Milky Way.